Location of the Romanian Genealogy Society, Suite 100, 1385 Mendota Heights Road, Mendota Heights, Minnesota. Just minutes south of downtown St. Paul, Minnesota. Parking is free. 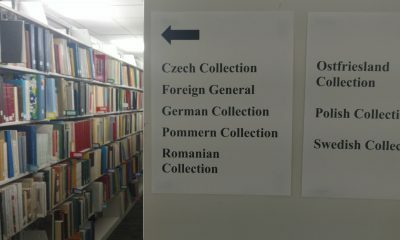 RGS research documents, maps and books are in The William J. Hoffman Library & Research Center (LRC). 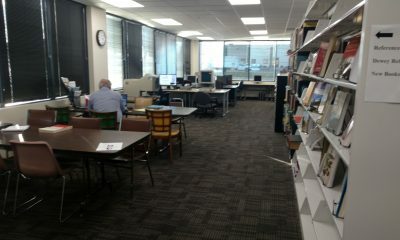 This is the library of the Minnesota Genealogical Society (MGS). 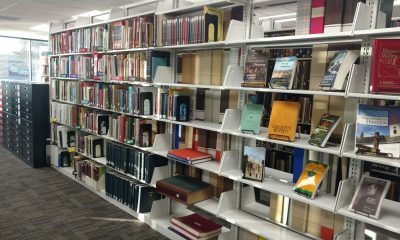 Library admission is free to RGS, and MGS and their branch and affiliate members; non-members, $10 day-use fee. Check their website for days and library hours.